Multi Split Systems enable one outdoor unit to be connected to 2, 3, 4 or 5 indoor units. This system allows individual control of the air conditioning in each room, optimising comfort and efficiency. The choice of indoor units includes wall mounted, ducted, floor/ceiling consoles or cassette units, ranging in size from 2kw to 8kw in capacity. Multi Split Systems are a smart option where limited exterior space is available for mounting multiple outdoor units. Multi Split system air conditioners are an effective way to air condition several rooms in your home, office or business, with one space saving outdoor unit. In addition to space saving and flexibility, multi systems also offer stylish designs, quiet and efficient operation. 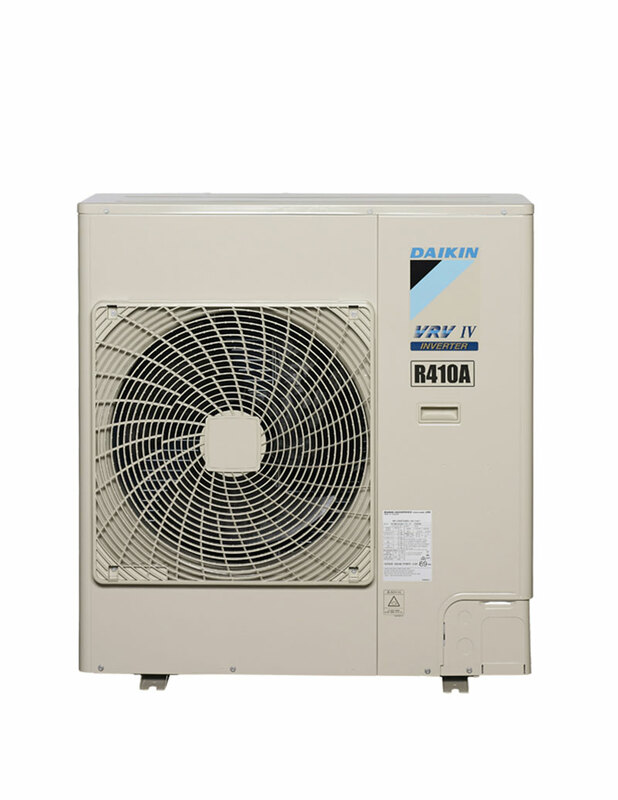 Reef Cool is a Daikin specialist dealer and offers quality brands such as Daikin and Mitsubishi Electric which feature advanced filtration, timers and air flow direction control, are energy efficient and approved and recommended by the Asthma Council Australia. Reef Cool supply and install multi systems for or valued and satisfied customers. Reef Cool offers the best multi split system air conditioning in the Whitsundays, from leading quality brands including Daikin and Panasonic, complete with 5 year warranty. Reef Cool provides quality, neat and tidy installations by qualified and experienced technicians. We provide free in house or on site advice and quotes. Located in Cannonvale, Reef Cool services the Whitsunday Region including Cannonvale, Airlie Beach, Proserpine and Island Resorts. Be assured calling Reef Cool for multi split system air conditioning you will receive the highest quality workmanship, completed on time, by a licensed and insured specialist.